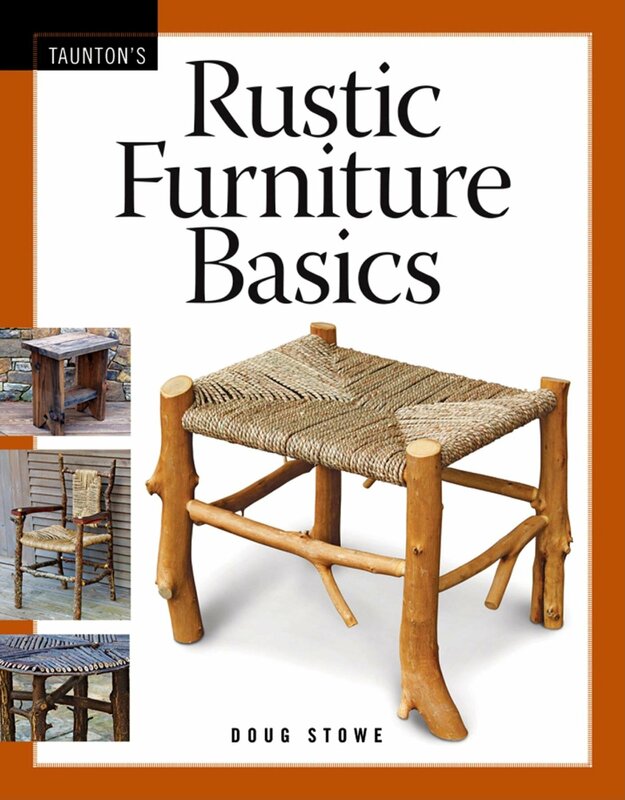 Rustic Furniture Basics take the idea of rustic furniture to new levels. 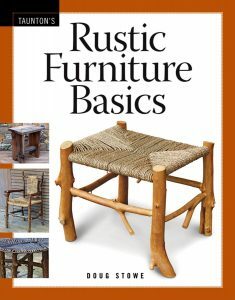 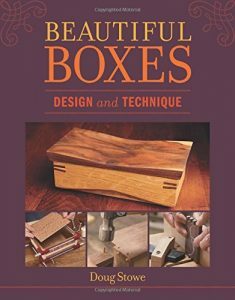 While some books focus on the making of willow chairs or stick furniture, this book explores those and more. 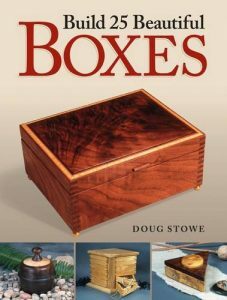 The textures and natural edges of real wood are effectively used here in a wide range of lovely objects, from chairs and stools, to tables, chests and small cabinets. 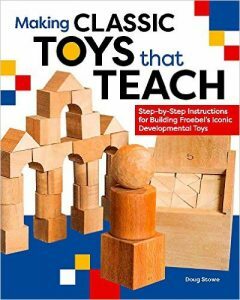 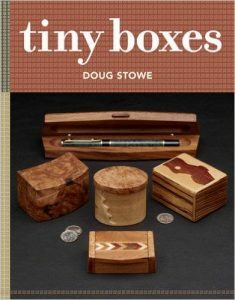 The tools used are relatively simple, and most of the work on this book was done out of doors.